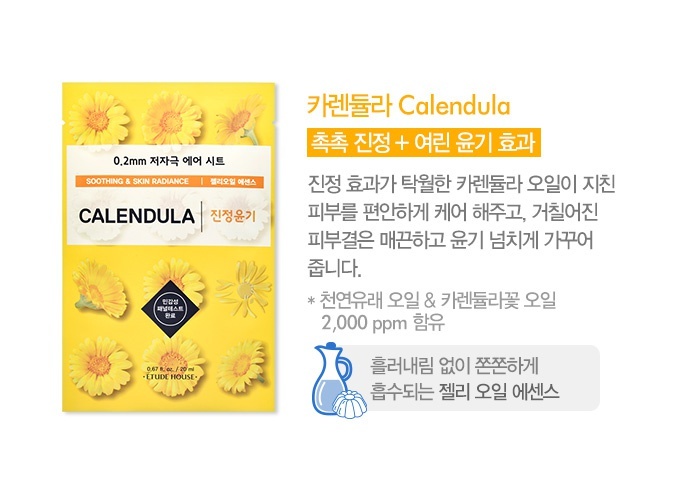 Calendula : Moist soothing and glowing. Jelly oil essence type which rarely trickles. 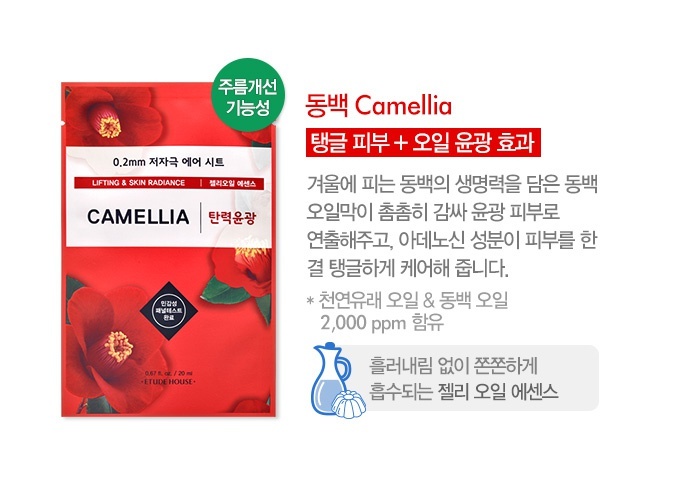 Camellia : Elastic skin and oil glowing effect. Jelly oil essence type which rarely trickles down. 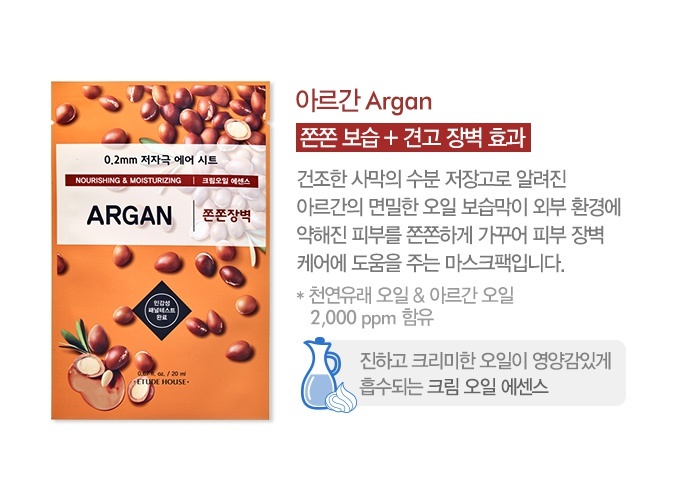 Argan : Tight moisturizing and intense barrier effect. Cream oil essence type which gets absorbed and nourishes. 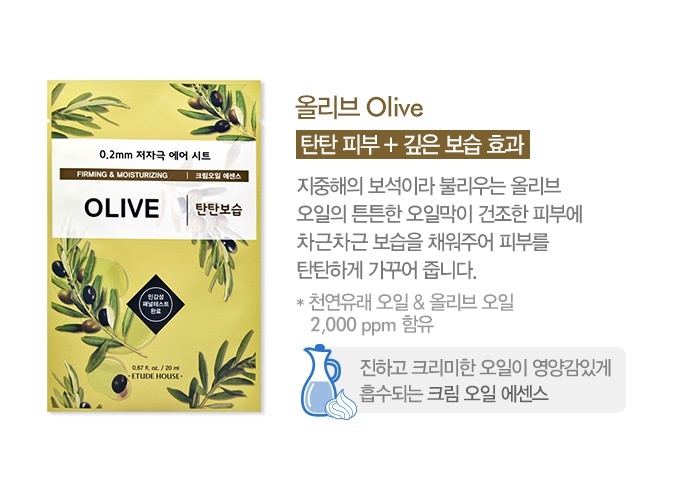 Olive : Elastic skin and deep moisturizing effect. Cream oil essence which gets absorbed and nourishes. 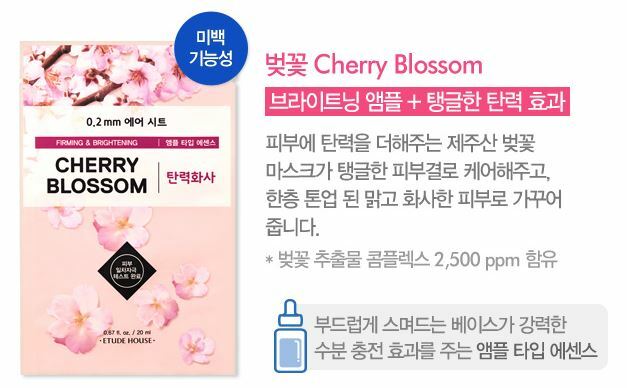 Cherry Blossom : Cherry blossoms were added to give skin elasticity. Care is given to clear skin that is toned up. Essence of ampoule type fills moisture. 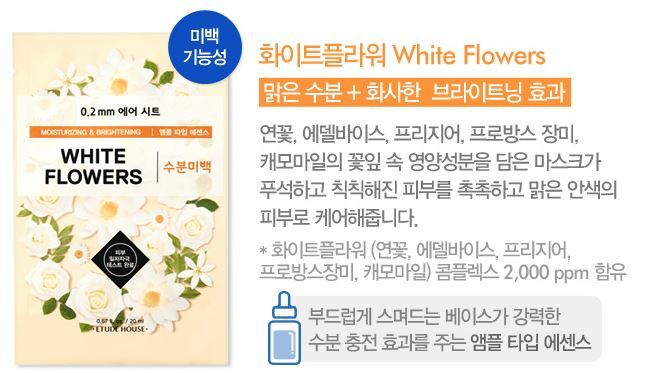 White Flowers: It has a clear moisture and brightening effect. 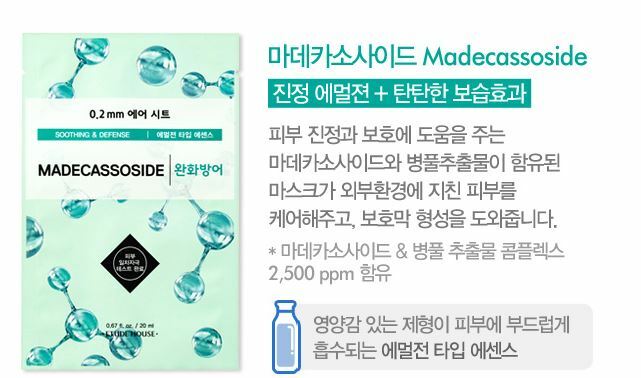 Madecassside: Helps to calm and protect skin. Protects tired skin from external environment. 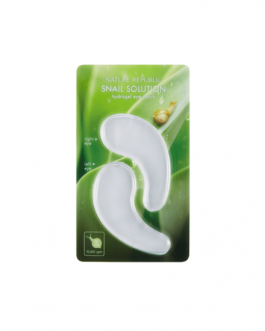 I brought this mask in the Snail version and used it while my skin was very irritated, as soon as I took it off it gave me a great relief. The mask itself is a bit more delicate then the I need you version but if you’re careful when you unfold it there won’t be any problem, it’s full of white milky serum. My skin type is normal to dry and I actually enjoyed it more than the previous version. I’ll buy more in the future. really like the sheet of this mask,it’s better than the OG etudehouse mask in my opinion.it’s thiner and contain more serum. this mask overall is nice and hydrating, but i wouldn’t say it’s a great one. I loved this, I have sensitive skins, but this doesn´t sting and it makes my skin so smooth. Out of all I have tried I like honey the best. 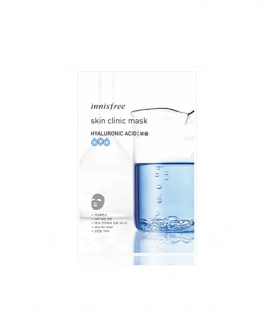 The essence is white instead of clear but its a really nice mask at this price point. Its a very nice everyday mask. Out of all I have tried I like honey the best. The essence is white instead of clear but its a really nice mask at this price point. Its a very nice everyday mask. The mask sheet is very thin comparing to those on the market but just a tiny tiny tiny tiny tiny bit thicker than papa recipe mask. I purchased this in Damask Rose and I liked it! Nice scent, good amount of essence and it didn’t leave my face feeling too sticky afterwards ( I tend to use face masks before applying makeup). This sheet mask is amazing! I have the hylaronic acid masks and dry skin. The sheet itself is very thin and adheres to my skin like a second skin – when it is on I can barely feel it. Also it is SOAKED in essence, which I love. This doesn’t irritate my skin, feels amazing and has only a slight scent. I loooove these masks and have already added more to my cart. I highly recommend them! I got 5 different types but overall I like the Green Tea! The masks are super thin and it’s just perfect for my taste. 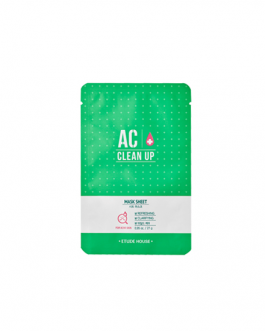 It doesn’t leave my skin feeling sticky and I would definitely order more to stock up on them! 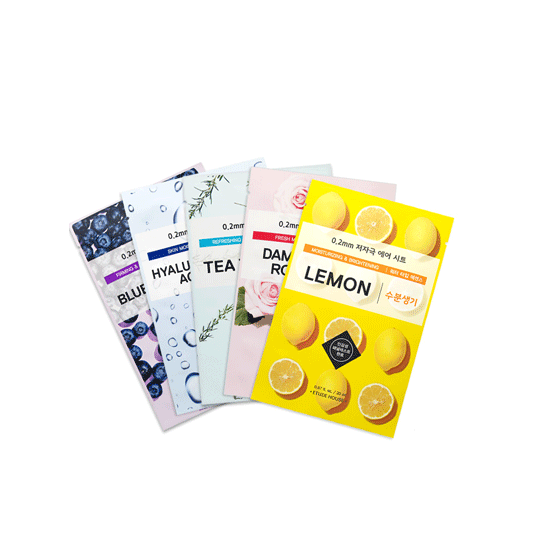 Great sheet masks for everyday use. I got this in Tea Tree and the scent is amazing! 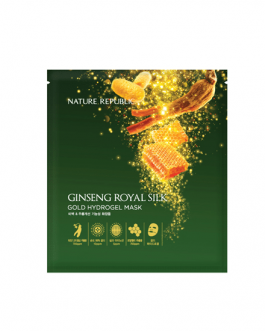 The mask comes with a lot of serum in the packet, which absorbs into the skin very quickly and easily. The collagen is the best one yet! It makes my skin super bouncy before makeup! A nice mask for an often use. Has a lot of serum which is nice for dry skin. The mask itself is quite thin. Couldn’t notice a big difference between different types. They mostly give hydration. I got the snail, the hyaluronic acid and the tea tree ones. The snail one is very hydrating and soothing but it did not impressed me. The hyaluronic acid is my favourite one as it gives me baby smooth and hydrated skin. The tea tree one helps a lot whenever I have pimples or overall red spots on my face. This mask was great for my very dry skin. It soothed my skin and it look brighter. I recommend it. Hyaluronic Acid, very like it!! Hydrate and light weight my skin in 15 mins! The sheet is very thin. After using this, my skin looks like skincare youtuber!! Will be rebuy more types! Was expecting more from this mask… I bought the Lemon one and it moisturises very well and has a lot of essence but I didn’t see much of a brightening effect and it had a very sticky feel to it when I took the mask off. I got the blueberry one. First of all the mask is really thin and comfortable. Next, the product is really rich and gives a soft touch to my skin. I will definitely repurchase a different version, probably the tea tree one. these sheet masks are quite good. they come drenched in essence. the sheet itself is very thin which makes it a pain to unfold, but it’s not that big of a problem. i do see immediate results as in calming & soothing the skin, but i do feel like they dry me out in a way (?). every other layer of skincare products i put on after the sheet mask just gets sucked into my skin, and idk – it’s not a very good feeling. I bought the strawberry one it was quite good and it was quite moisturizing. I bought tea tree after reading reviews about it. I probably should’ve left it longer like the way I usually do but it still was very good! My face did feel more calm if you can call it that. My pimple was less red. I’ve been using the excess essence on my face like a serum too and I notice my face getting brighter. My acne scars also looks less dark. So definitively gonna order again to restock! I love to put on mask at night especially on a tiring day! I bought the aloe, green tea, blueberry, collagen, and damask rose. My face really loves it! it leaves my skin so smooth, soft, and feeling hydrated. It gives me the doowy look after which is the way I like it. It didn’t even break me out which is a plus! The packaging is bigger than the other masks in other brand that I bought and it has so much essence left that i put on my neck, arms and legs 🙂 so its a win win… will purchase definitely again! I ordered the tea tree version of this mask, and it is alright. It sooths the skin, but I still prefer Tonymoly’s discontinued version better. I got the Blueberry mask, very nourishing and soothing. These masks are great value for money. I got the collagen mask. It’s nothing over special, but does leave your skin nicely moisturised. It didn’t break me out or irritate my sensitive skin, which is always a plus! I ordered a few sheets,just tried the tea tree one. Fits my face perfectly,doesn’t irritate my skin. Very soothing and refreshing.There’s a lot of serum left but it dries very quickly and absorbs well in the skin.Love it! I got the pearl and ceramide masks and i really enjoyed using them. My skin was soft and glowy afterwards. There’s also a ton of essence left in the pack that i use on my neck for the next couple of days. Loved them because it feels very soft and close to the skin. Best mask I have used for its price. I bought 5 sheets of rose. I like how thin the actual sheet is yet still doing with the juices of the mask. Face feels very refreshed after and have my skin a very nice complexion. I’ve tried the Lotus one, it’s very calming and refreshing for my oily, stressed skin! I love it! So far, I used the hyaluronic acid (moisturizing), collagen (elasticity), and ceramide (moisturizing). These masks sheets were thin and felt pretty light weight on the skin. They made my skin feel refreshed and hydrated after each use. I definitely will be trying the other mask sheets from this line. I got the hyaluronic mask and it’s not bad but there are better masks out there. You do get a lot of serum in a packet though and as long as your skin isn’t too sensitive I think it’s worthwhile. I get sensitivity around my nose and it stung a little but the rest of my skin loved it. 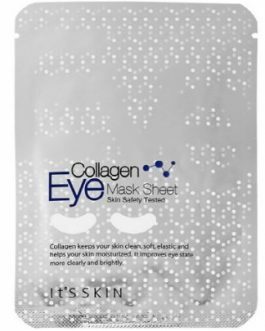 I tried the collagen mask and this is easily one of my favourite affordable sheet masks. The sheet itself feels unbelievably smooth and silky compared to other masks I have used. I would definitely try out the rest of the line. I tried the lotus mask sheet. It had a nice smell. My skin felt really clean and hydrated after this mask sheet. I used a few of these masks. Good moisturizer, which is not very big effect, and thin masks. I liked it to be thin, the essence was beautifully absorbed by the skin. Korean cosmetics are the best, skin friendly. I looked at cosdna and it made me feel more comfortable. Very moisturising!! Sheet is very thin anh it hugs face nice. Highly reccommend. These masks are my favourite ones and it´s the best price-quality product I´ve found until the moment. I totally recommend it. Bought the blueberry one, but not really impressed with it. Juts a regular mask, that doesn’t fit very well. I think I’ll try some other brands next time. These are my favorite mask sheets! I have tried them in honey, green tea, strawberry, ceramide, hyaluronic acid, and pearl, and they all work wonderfully. They are also very well priced, so i can use them more often. The mask was thin and nicely scented. It didn’t break me out and left me hydrated. Great masks, I recommend keeping them in your fridge for an extra nice cool touch. Love the etude house brand and these masks are great especially for the price! 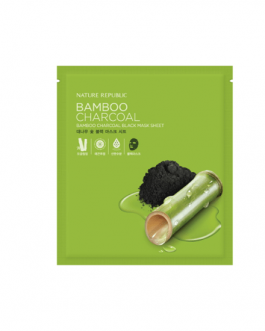 They are good, my face feels a bit sticky after I use them but that happens with all the facemasks. i purchased the Blueberry mask. i love it. my skin looks fresh. You can always count on Etude House to deliver. 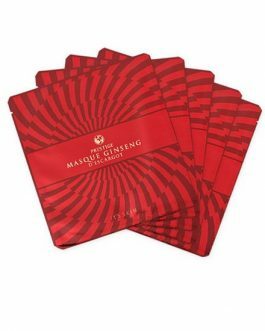 These are not my favorite sheet masks of all but they are still a great product, and I like to stock up on them so that I never run out. 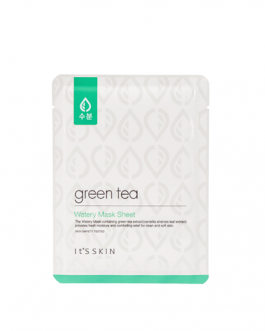 Great sheet masks without harmful chemicals. really nice, especially ejoyed the snail and the cherry blossom one. Very sticky after taking the mask off. I think these ones might be my favourite. The tea tree one is so good!